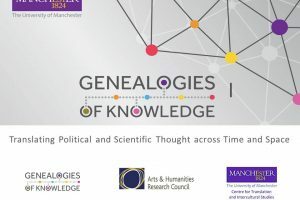 The Genealogies of Knowledge project team is pleased to announce that video recordings of all six keynote presentations delivered during our first international conference last year in December 2017 are now available to view online. Please click on the links below to access these resources. Each speaker’s abstract and bio data can additionally be found here.